Pacific Island Countries have enjoyed progress in recent decades, with an increase in life expectancy and a decline in infant mortality rates. However, economic growth has been well below the global average. Coupled with their small land size, remoteness, and fragile ecosystems, this creates significant challenges in managing risks related to natural disasters. In fact, the Pacific is one of the most vulnerable regions to natural hazards in the world, and climate-change-related disasters are increasing the threat. Of the 20 states with the highest average disaster losses scaled by GDP, eight are Pacific Island Countries, averaging losses of $284 million per year. In the long term, climate-related disasters are expected to increase in number and scale, especially in relation to El Niño/La Niña cycles. 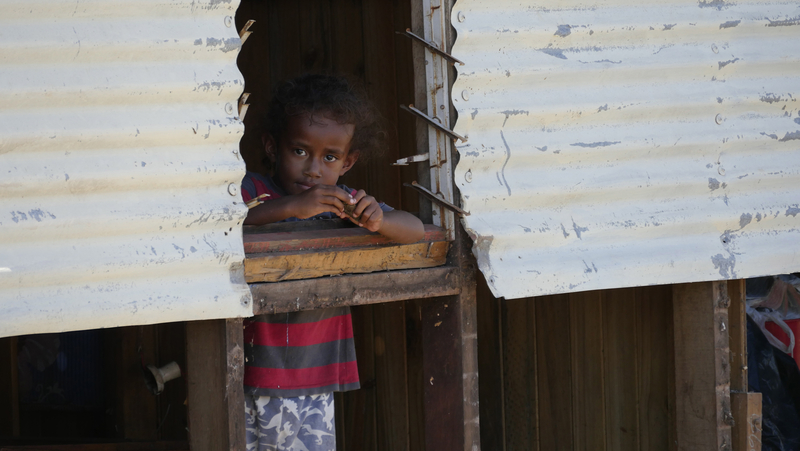 WFP’s Pacific office in Fiji coordinates activities under its Asia-Pacific Emergency Preparedness and Response Strategy, which currently focuses on five countries: Fiji, Samoa, Vanuatu, Tonga and the Solomon Islands. WFP’s four-year program of activities aims to strengthen the region’s ability to prepare for and respond to disasters. Emergency preparedness and response – WFP is engaged in several elements of emergency preparedness and response, which allows us and our partners to be effective, efficient and timely when crises erupt. This includes inter-agency support and coordination, including coordination of logistics, food and telecommunication services, and operational information management. WFP common logistics services – WFP helps Pacific Island countries plan emergency facilities, and update national-level Logistics Capacity Assessments (LCAs). It also includes the Pacific Emergency and Response Logistics (PEARL) project, aimed at standardizing humanitarian logistics training through a regionally accredited higher education program. Programmatic activities – WFP conducts extensive regional food security vulnerability analysis and mapping, which helps to determine what kind of assistance is most appropriate in each context. Activities also include rapid assessment training workshops, with the end goal of building disaster resilience. Country capacity strengthening – WFP works to develop the capacity and knowledge of national authorities, staff and stakeholders to coordinate, design and lead preparedness, response, and resilience efforts.